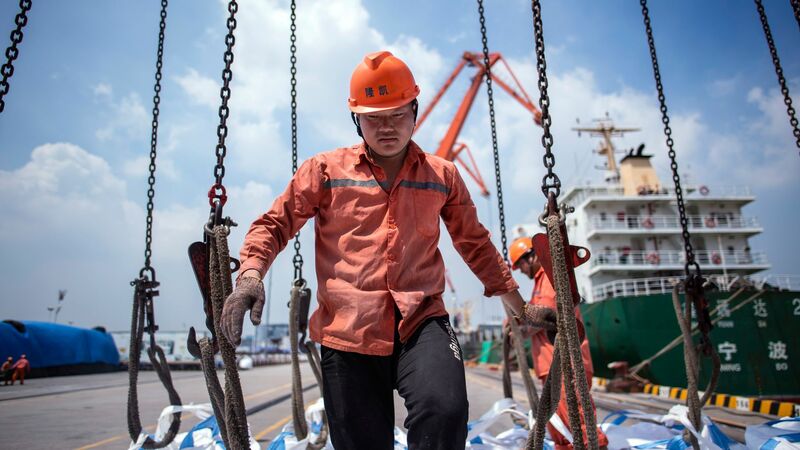 China's Ministry of Commerce has promised it will take "necessary countermeasures" if the Trump administration goes ahead with its latest round of tariffs, which would slap 25% duties on $200 billion of Chinese goods as soon as Friday, reports Reuters. The big picture: The public comment period, which expires at 12:00 a.m. Friday, has seen hundreds of businesses and organizations speak out against the effects these tariffs would have on Americans, as they impact a greater cross-section of consumer goods than the $50 billion of China tariffs already in place. The tariffs could threaten 11 million U.S. jobs — most of which are concentrated in rural, deep-red parts of the country.